What Can You Make With Rhubarb? Rhubarb's taste is tart and acidic, which some find to be overwhelming, and others find to be delightful. I am a firm believer that everyone should try a rhubarb pie at least once. What Part of the Plant Should Be Used? 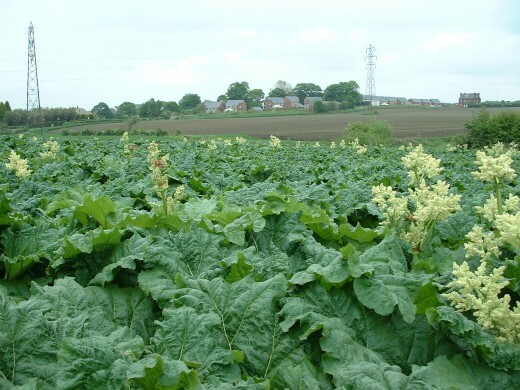 As children, my cousins and siblings and I spent many sunny afternoons wandering over my grandma's farmyard, chomping stalks of raw rhubarb, which grew in profusion both along the garden fence and down by the grain bins. We girls held the large leaves above us and pretended they were parasols. We minced along like fine ladies. But Grandma warned us strictly never to eat the leaves: "They're poisonous!" 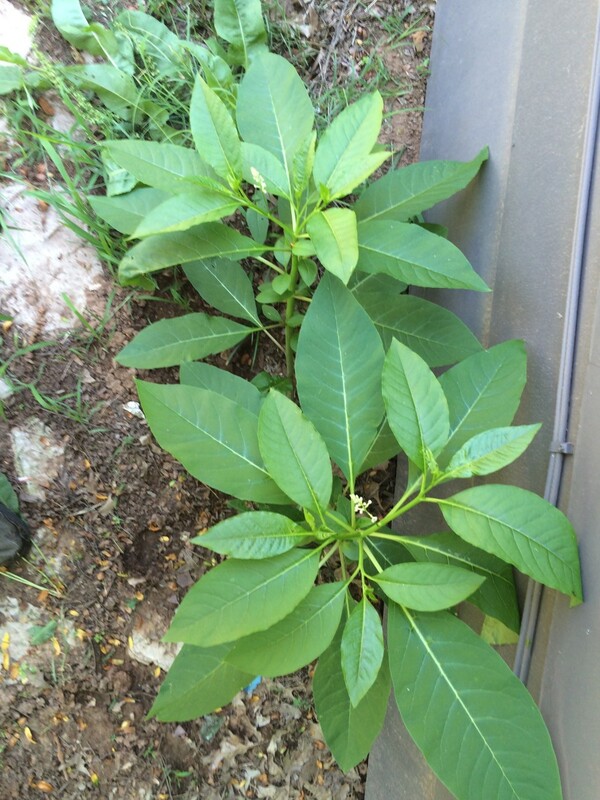 As an adult, I found out that the whole plant is mildly toxic when eaten raw - including the stalks. But obviously the stalks are not poisonous enough to do great damage. The leaves, which seem to have greater toxicity, should always be discarded. Do not compost them - their toxins will not be destroyed by the composting process, and may do damage when used in the garden. So only the stalks are used in cooking and baking. 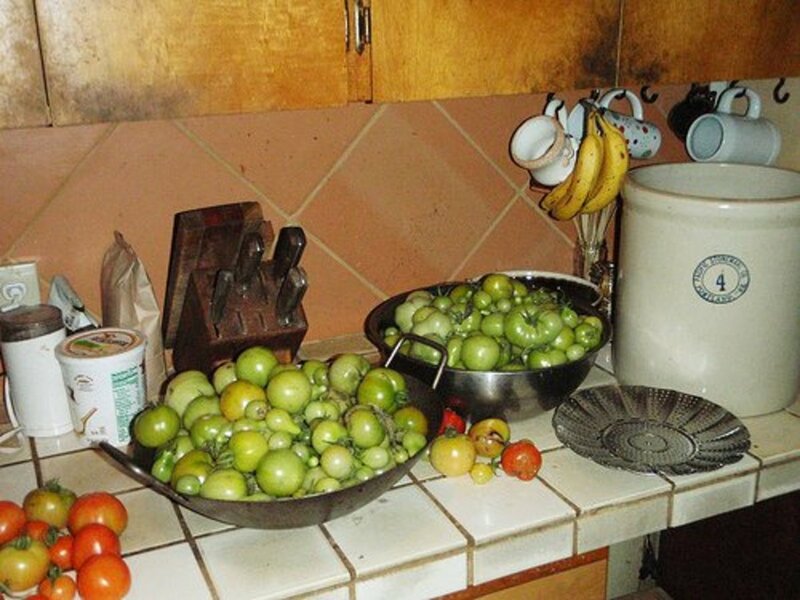 I'll show you how to prepare them, for either fresh use or preservation by canning, freezing, or drying. How Do You Harvest Rhubarb? Rhubarb is simple to harvest. It is most available in the spring and early summer, when the weather is cool and a bit damp. 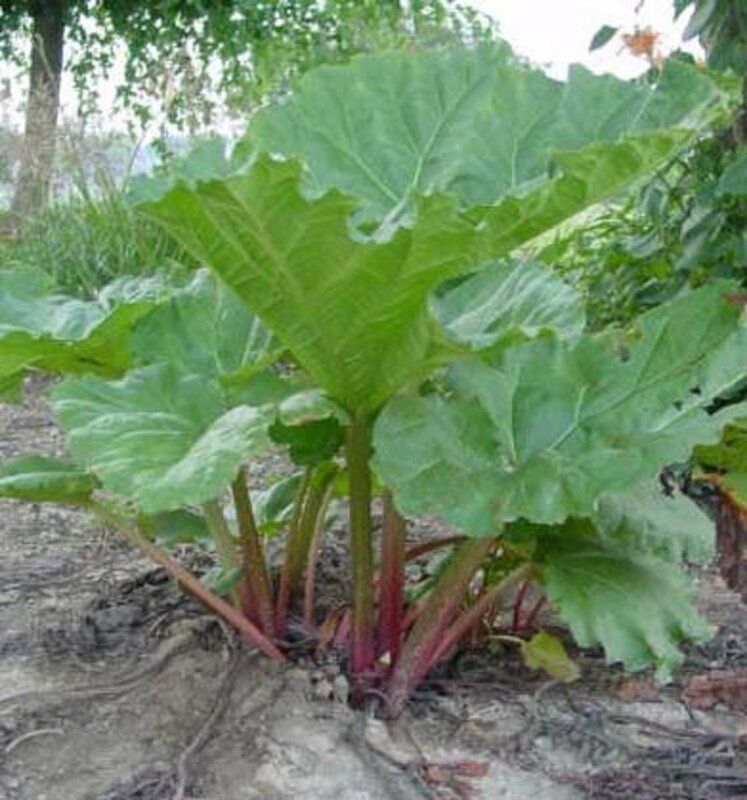 After the weather heats up, rhubarb loses its savor, and becomes a bit unpleasant and lifeless. Select stalks at least a 1/2" across, and, grasping them near the soil, tug and twist them out of the root base. They should come out all in one piece. Because the leaves are so bulky, you may wish to snap or cut them off before taking your stalks into the house to wash them. Discard the leaves where they will not be eaten by animals or children. It can be tricky to judge exactly how much rhubarb you need for a recipe. 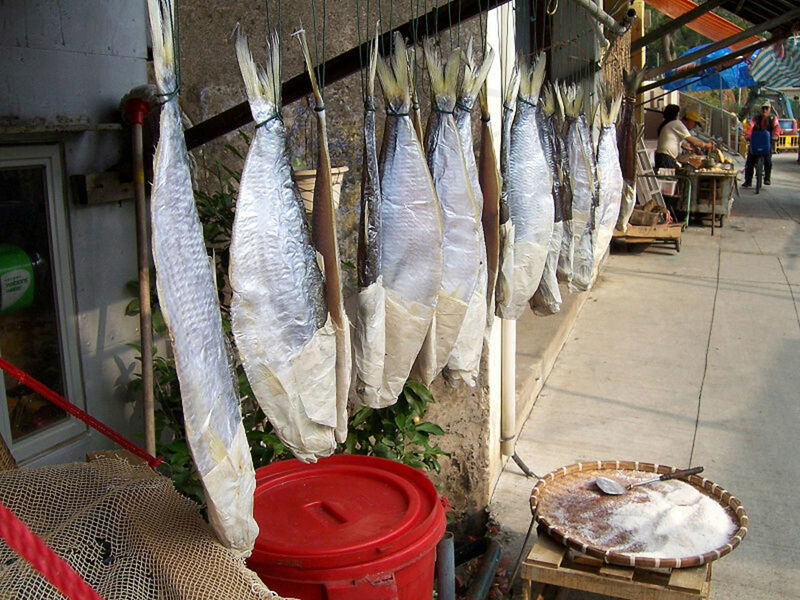 The stalk diameter, length, and quality can vary considerably. 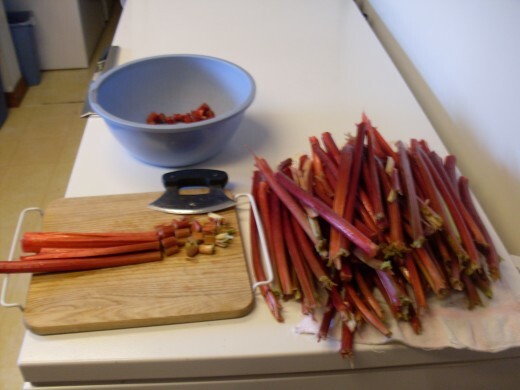 On average, though, 1 pound of rhubarb stalks will yeild 3 cups of chopped rhubarb. Place all stalks in a large sink and rinse each carefully. Snap off the root end, and the leaf if you have not done so already. Place stalks on a towel to drain. Discard of or compost root ends. Rhubarb contains much water, and may be chopped coursely, as it cooks down quite a bit. Aim for 1/2" pieces. Split any thick stalks lengthwise at least once, then lay three or four pieces together, and chop them all at once. This looks like a lot of rhubarb, but I'm guessing it won't quite fill these two one-gallon sacks. Estimate the best you can, and pre-label, so any condesation doesn't effect the ink. There. 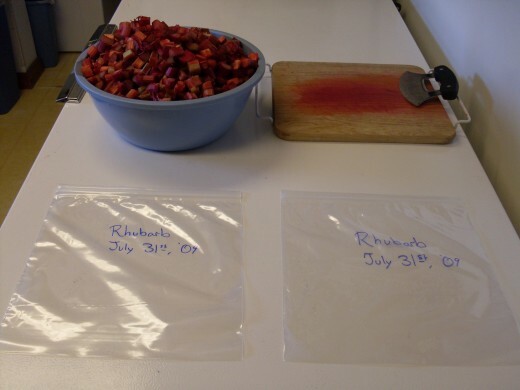 You can always add fresh rhubarb to a partially filled, frozen sack. 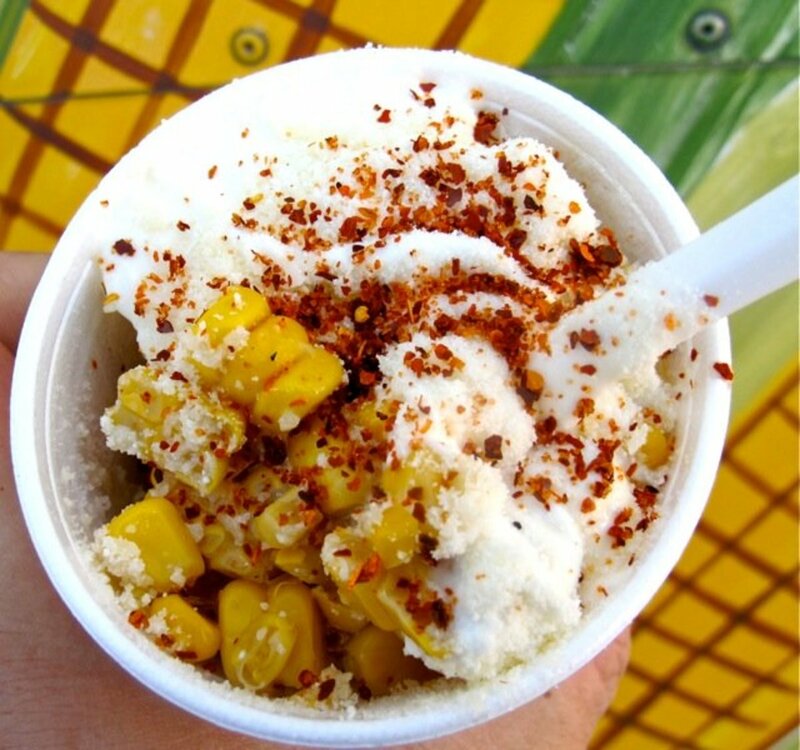 Enjoy your mid-winter pies! 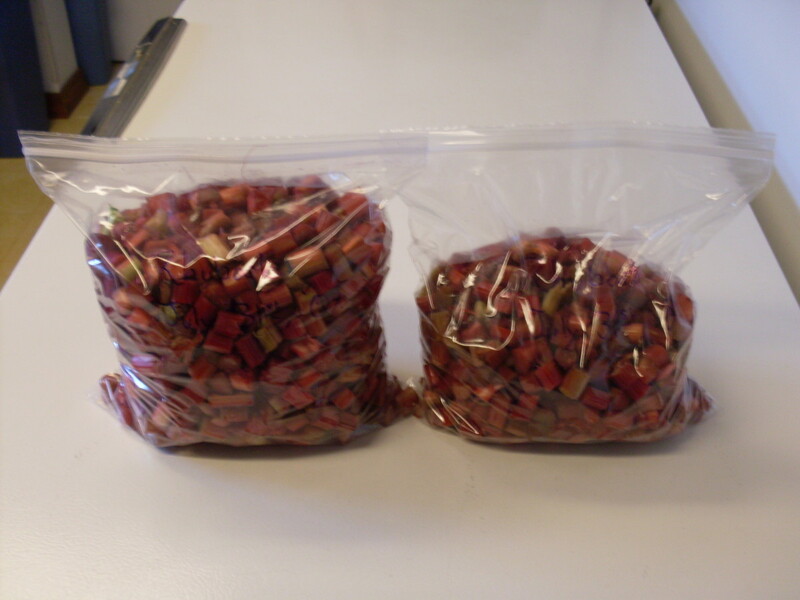 If you wish to freeze your chopped rhubarb, all you need to do is fill sacks, label them clearly, and find freezer room for them. However, there are other options. You may can your rhubarb, or dry it. I'll show you how to preserve rhubarb in these ways in future articles. If you've never grown rhubarb and you'd like to start here are some facts, tips, and links to get you going! is it ok to eat the stalks of rhubarb that are only partly red with green on the upper half? That may depend partly on the variety of rhubarb, but I have never seen any problems doing this. The oxalic acid (troublemaker) is mostly in the roots and leaves, but doesn't present many problems for most people as long as the weather remains somewhat cool. I only know one person who is bothered by it, and he has a liver condition. Can you use frozen rhubarb when baking, or should it be thawed first? 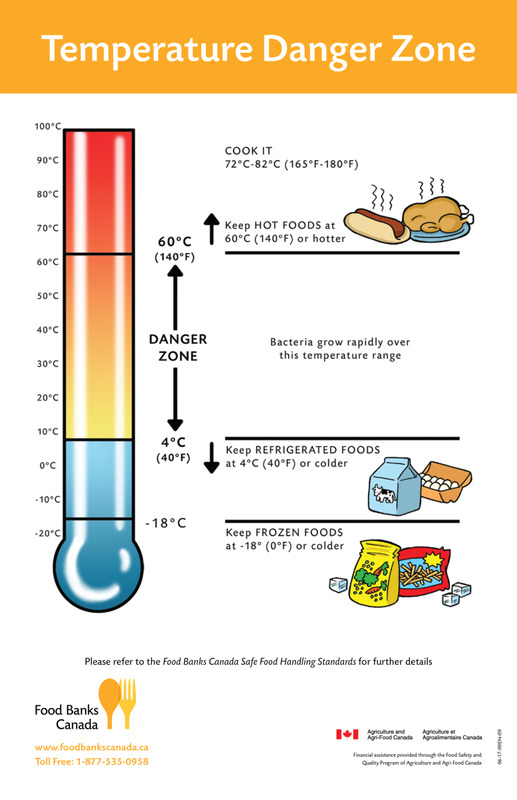 It's best to thaw it first, as freezing breaks down the cell walls and releases juice. You may want to drain this off before adding the rhubarb to batters etc. The juice is good added to lemonade or made into ice cubes for punch, etc. i have rhubabrb and this year we're in the cottage early so I will be able to harvest some. Thank you for these instructions on how to freeze them. Your split rhubarb should be fine. It simply took on more water than normal, which caused it to expand. It may cook up extra juicy, but if you plan on adding a few minutes' cooking time to your normal recipe, it ought to work fine. I hope your rhubarb dish turns out great! I cut my rhubarb and made the mistake of putting it in water overnight. It all split at both ends and curled up all over the place! Can I still cook with it? Teewee, your rhubarb should be perfectly safe to eat at any time. Must have really nice weather, yes? The reason people usually don't eat the summer (and maybe fall) rhubarb is because weather conditions make it taste dull, or insipid. But if it tastes good, feel free to use it. Only the leaves and, I believe, the roots, are toxic. The stalks should be fine. My rhubarb plant just yieled new stalks, just like in the spring ??? Is it safe to eat them since this is late Oct. They are the same nice quality as in the spring? 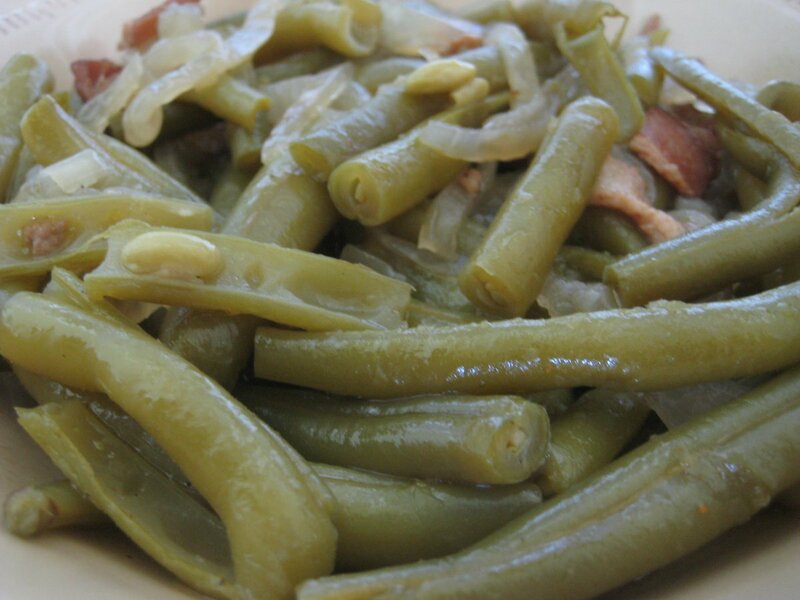 Some varieties of rhubarn are entirely green rather than red, and some varieties tend to show both colors. (What I have often does.) There is no known toxicity in the stalks. As for fermenting rhubarb, yes, it is possible. And, though I have never yet done it, you can make a wine from rhubarb. I hear it is quite good. I've never heard of a rhubarb beer, but I don't see why this would be impossible. 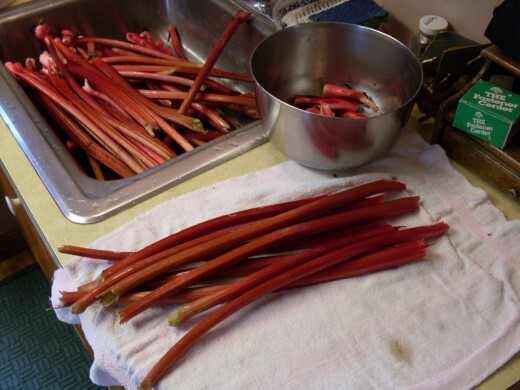 I just harvested a batch of rhubarb (mid-May) and only a small portion of the stalks were red -- most were green. But I cooked them anyway. Are green rhubarb stalks toxic? I'll sample a few spoonsful anyway and see what happens. 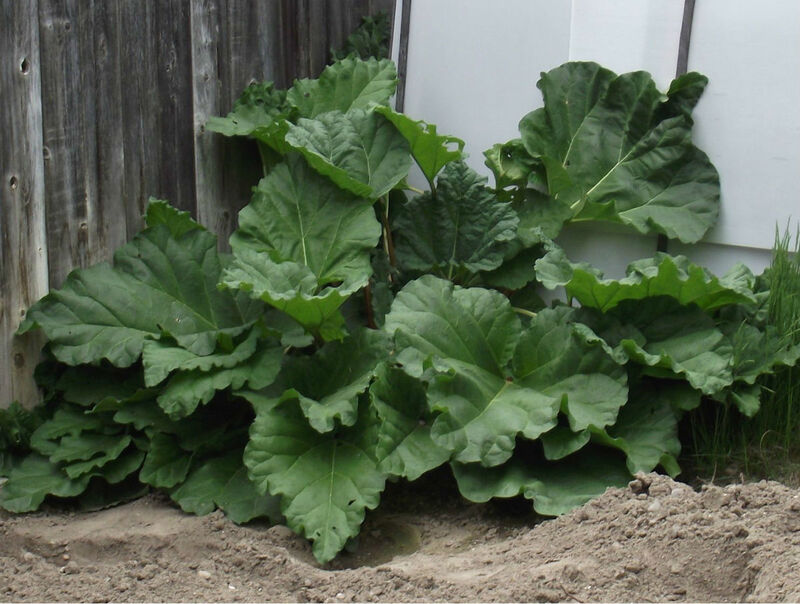 I noticed that thinning the rhubarb helps promote thicker stalks. Is there a rhubarb beer or wine? Is it possible to ferment rhubarb? What a bummer that you can't grow rhubarb! Can you get it somewhere else? 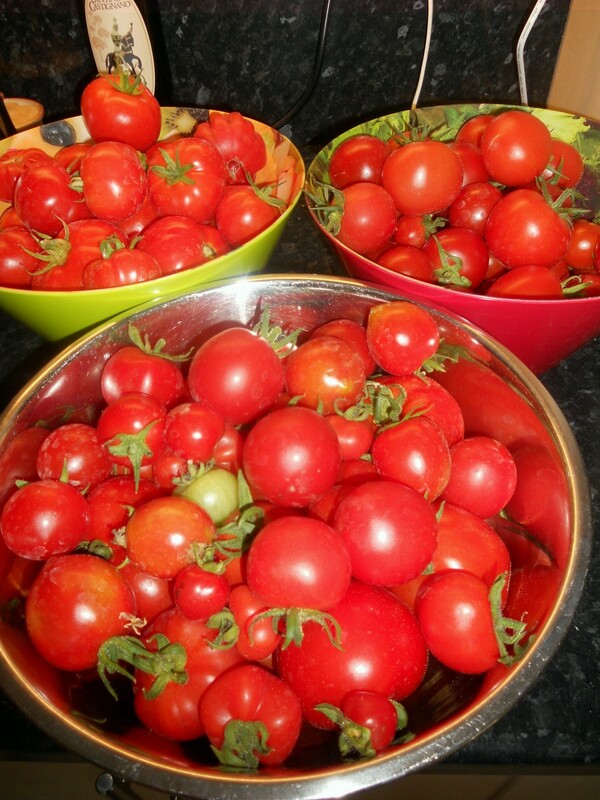 Many people who can grow it have extra from year to year.